3.5x2 Custom political business card magnets 20 Mil square corners are ideal promotional giveaways that will remind your customers your candidature and campaign position every single day . You can keep your campaign at the top of their minds on refrigerator doors, cubicles and desk spaces with these personalized magnetic business cards. You can order these full color custom political magnets for distributing among your supporters, prospects and everyone else you know. Order today to get started with these personalized magnets at the earliest! 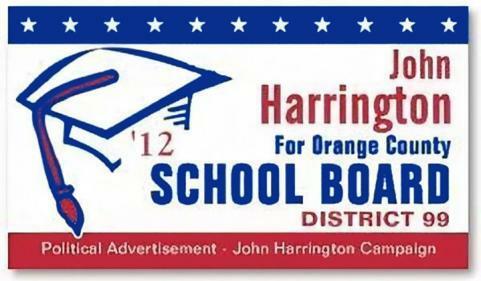 Request a quote to know what you can save on ordering these 3.5x2 personalized political business card magnets 20 Mil square corners.